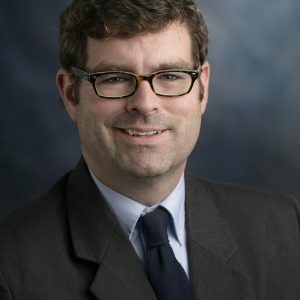 Dr. Brian Barger, an expert in autism and other childhood developmental disabilities, joined Georgia State University’s School of Public Health as a Research Assistant Professor in August 2015. Barger works primarily with the school’s Center for Leadership in Disability, whose mission includes translating research into sustainable community practices that lead to independent, inclusive and productive lives for people with disabilities. The Centers for Disease Control and Prevention and the Disability Research and Dissemination Center at the University of South Carolina selected Barger in 2013 as a policy research fellow for the “Learn the Signs. Act Early” campaign. In that role, Barger worked with the National Center on Birth Defects and Developmental Disabilities on projects to improve community-based identification systems that connect infants and young children with disabilities with early intervention services. Much of Barger’s earlier research has focused on issues of autism, including regression, temperament, and peers knowledge of autism. Barger earned his Ph.D. in education psychology in 2013 from the University of Georgia. He also holds a masters degree in psychology, as well as bachelor’s degrees in history and religious studies, from Western Kentucky University. Barger’s experience includes a two-year term a Peace Corps volunteer at the Medical University of Zunyi in China and two years as a special education teacher in North Carolina public schools.